Ottawa, July 31, 2018: Immigration officials in Canada have been using DNA testing and ancestry websites to try and determine migrants nationality, according to the Canada Border Services Agency (CBSA). The agency's actions have raised concerns about the privacy of the data held by the sites involved in the process. The agency has not kept statistics on how often the tools had been applied, but they were being used on those who run afoul of the country's immigration laws, the Guardian reported. The CBSA said the tools also come in handy "whenever other avenues of investigation have been exhausted". Vice News first reported the story after speaking to two immigration lawyers whose clients had been investigated through DNA tests submitted to FamilytreeDNA.com. The CBSA described the tools "as part of a suite of investigative techniques" used to ascertain a person's identity. 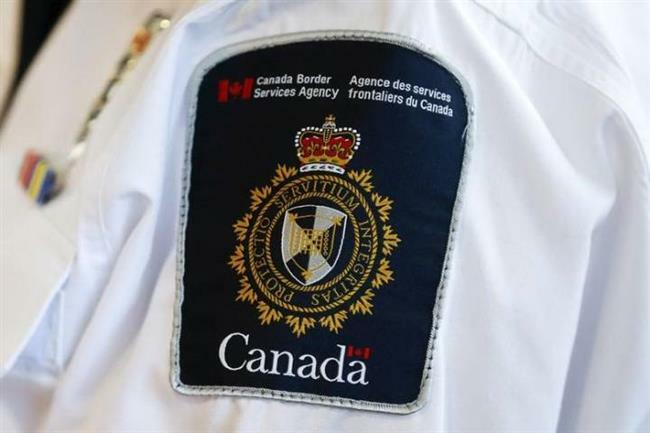 "DNA testing assists the CBSA to focus further lines of investigation on particular countries," the CBSA spokesperson said. The agency obtains consent from the migrants before submitting their information the sites. "The CBSA does not publicly discuss the mechanics of its investigative techniques in a public forum, as doing so could render them ineffective," the Guardian was told.